Era Redwood Residency comes as in luxurious affordable group housing society that is located at sector-78 of Greater Faridabad. 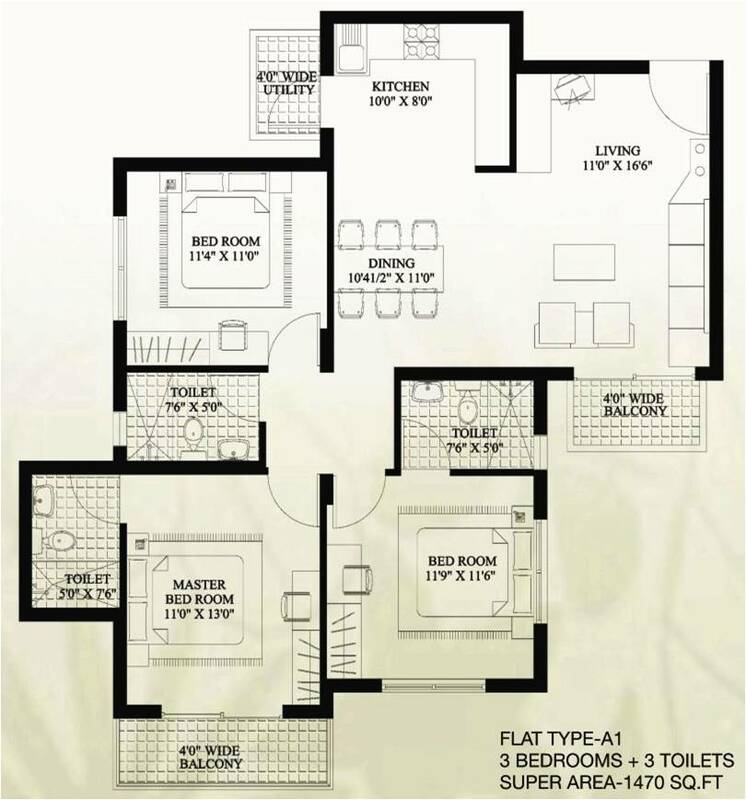 The project brings 2 and 3BHK apartments in the area sizes of 1200 and 1500 sq. ft. individually. The project is intended as mid-income segment of people. The possession of the project will be handed over in the year 2013. You will be able to relish your living with the superb blend of luxurious living and green surrounding. You will have all the recreational features and health care infrastructure also. 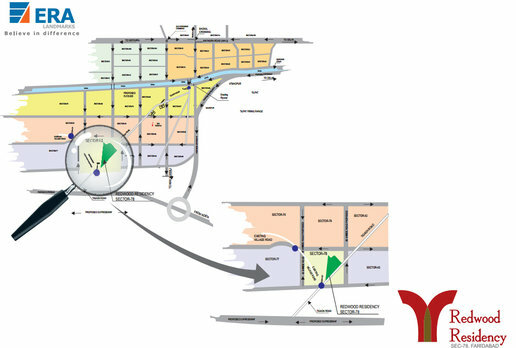 The project is located in the close proximity to sector-79 which is a commercial zone. The project is deliberately placed in the distance of 15-20 minutes from the international schools. 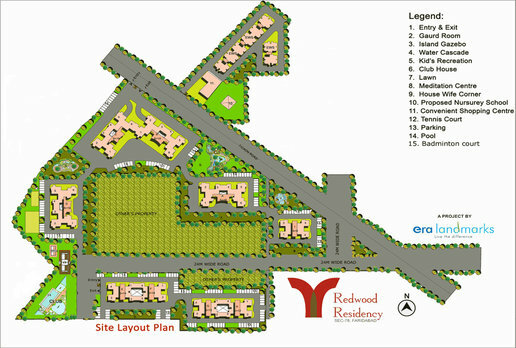 Era Redwood Residency possesses close proximity to numerous shopping malls and Business Park. Apart from this, the project has various advantages from the location that includes close proximity to FNG expressway, all the modern-day amenities that include swimming pool, club house, gymnasium, play area for kids, garden, jogging and walking track, garden area, badminton court, basketball court and tennis court etc. The project is located on 24 meter wide sector road. Apart from this, you will have best international school within just 15-20 minutes distance. Renowned schools, shopping complexes, collages and medical facilities are available within close proximity. Thus, you will be able to find all the luxury and lush green surrounding. Faridabad city is one of the best cities for real estate investment in Delhi NCR area. From the affordability and location point of view, Faridabad city possesses all the advantages that are required to live a peaceful and secure living. More, the city is having fast connectivity and all the modern-day amenities and features will be available for residents. With the development of Greater Faridabad, there are numerous modern-day amenities and features provided in the group housing societies that make your living fully pleasurable and relaxed. Apart from this, you will find be finding lush green surrounding all around as this location is located in the lap of nature. On the other side, Greater Faridabad brings great connectivity to prominent cities and destinations like South Delhi is adjourned to Greater Faridabad area, Badarpur border is also having close proximity to the project’s location. More, the area is having close proximity to famous educational centers, hospitals, reputed medical facilities, educational institutes and famous shopping complexes are having close proximity to project’s location. From affordability point of view, the city gives you numerous affordable options. 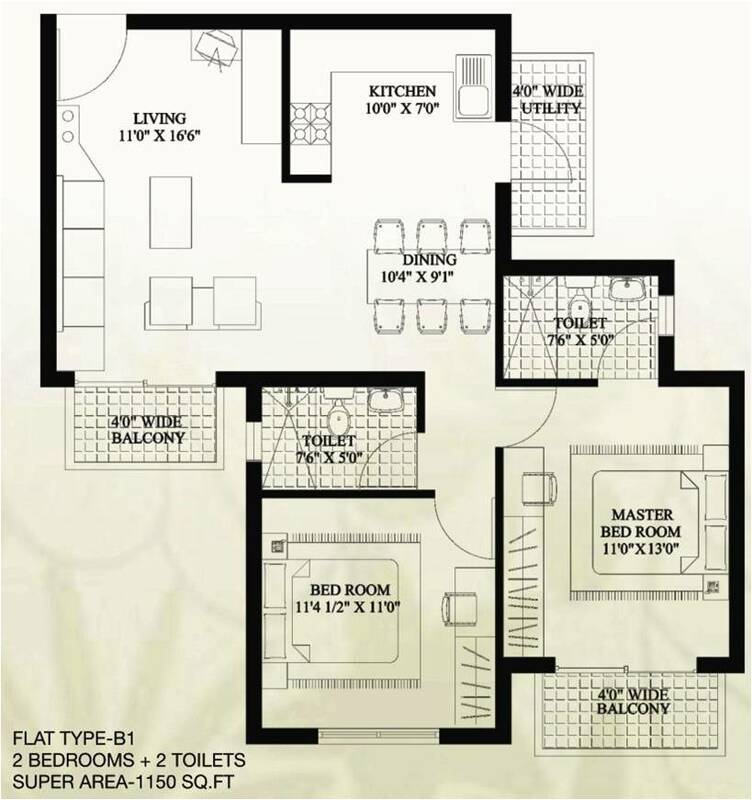 Super Area 1200 sq.ft. 1500 sq.ft. Copyright © 2017 www.eraredwoodresidency.in All rights reserved.